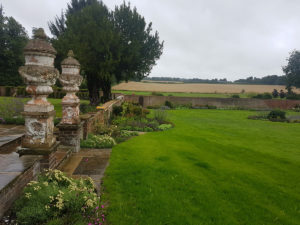 Yew Tree Landscapes & Tree Care Ltd was originally established in 2006 by David Osmond after working for ‘Taylor & Tripp Landscape Design’ for many years. 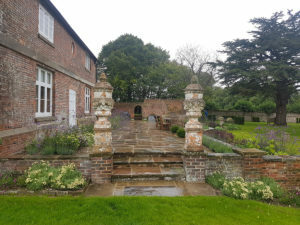 The landscaping side of the business has always flourished, where as the Tree Care side to the business has quickly developed after forming a partnership with John Coates. 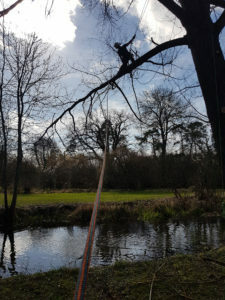 Over 10 years on this small business is still producing some of the highest standard of Landscaping and Arboricultural care in Hampshire. The tree care side of our business is as broad as our landscaping. 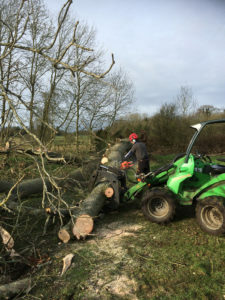 We offer a wide range of Arboricultural care from full tree dismantles, felling and stump removal, to percentage reductions, dead wooding, pollarding, crown lifting and hedge cutting. 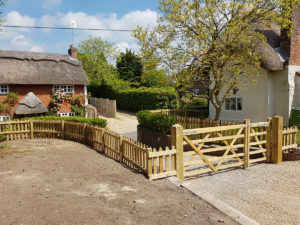 As well as completing domestic projects we work closely with local parish councils, schools and county councils. All of our staff have undertaken the correct training for the type of work we do, and have qualified to the correct industry standards. We also hold full public liability insurance which covers us for accidental damage up to £5 million. 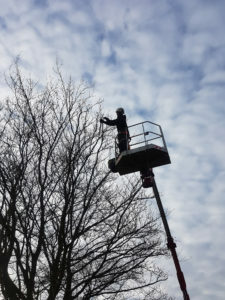 View our Tree Care gallery. 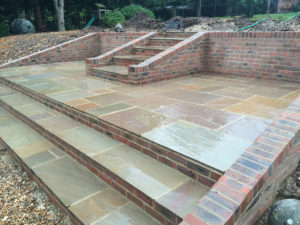 At Yew Tree Landscapes we work closely with individuals and garden designers to create and build people's dream gardens. 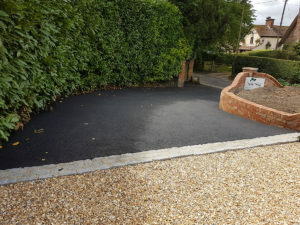 We undertake all aspects of soft and hard landscaping to the highest standards to ensure the reputation of the designers we build for and the satisfaction of all of our clients. Every project we undertake varies massively but our team has proven to be capable of delivering projects of any size and complexity. View our Landscaping & Planting gallery. 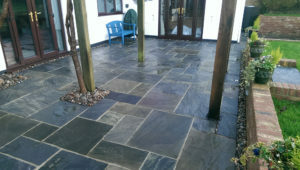 We also offer the service of being accredited installers for the 'Wild Flower Turf Company'. Planting is a huge aspect to all landscaping projects. Planting is not just a case of popping plants in the ground. 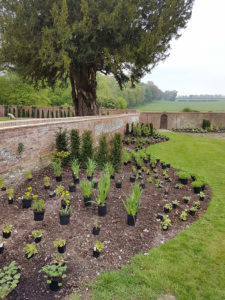 We pride ourselves on our preparation of our planting areas. We use various methods, machines and products to ensure the beds and areas we prepare are perfect for the plants that go in them. 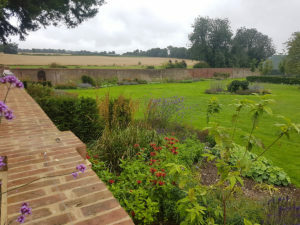 Working with designers we aim to create colourful all year round gardens for the enjoyment of our clients. 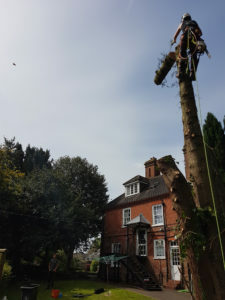 We are a company that specialises in all aspects of both Landscaping and professional Arboriculture across Hampshire & surrounding areas. Full Dismantles, Felling, Tree Care, Stump Removal, Percentage Reductions, Dead Wooding, Hedge Cutting, Storm Damage. 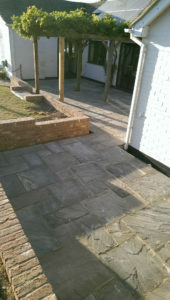 Patios, Turfing, Brickwork, Retaining Walls, Livestock Fencing, Wooden Edging, Decking, Planting, Constructional Landscaping.